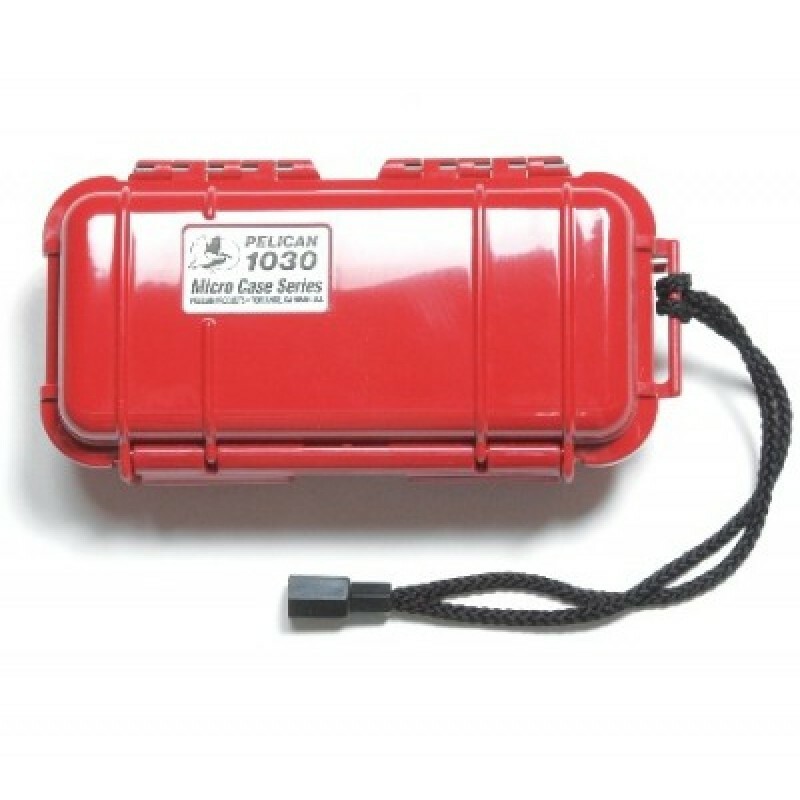 The Pelican Cases 1030 Micro Case is for storing, protecting, and transporting small valuable items. 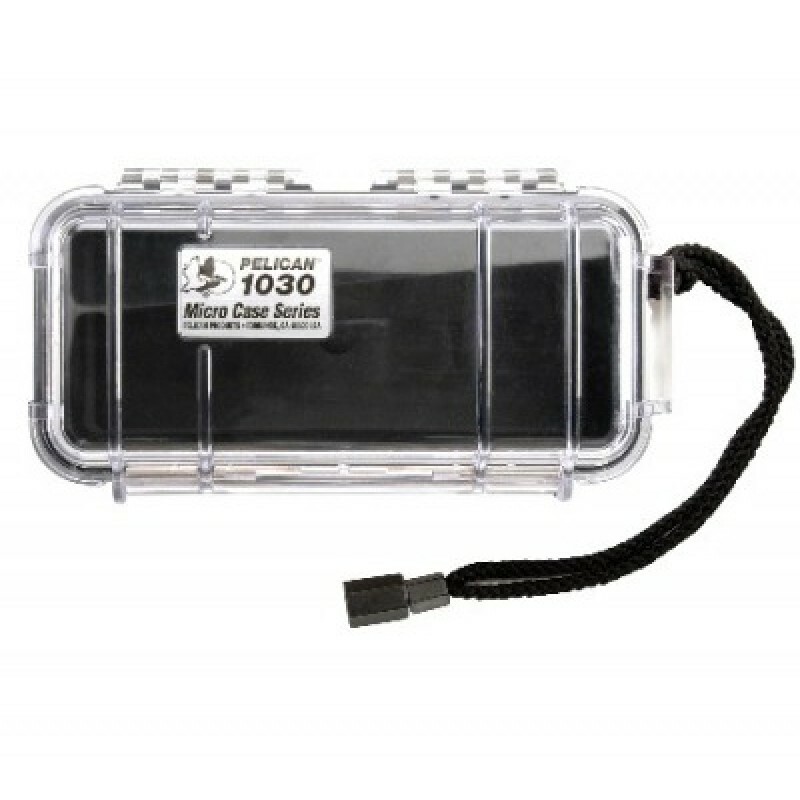 Third in the series of Micro Cases made by Pelican Cases, the Pelican 1030 hard case is virtually indestructible and is fully guaranteed to be airtight, waterproof, and crushproof. 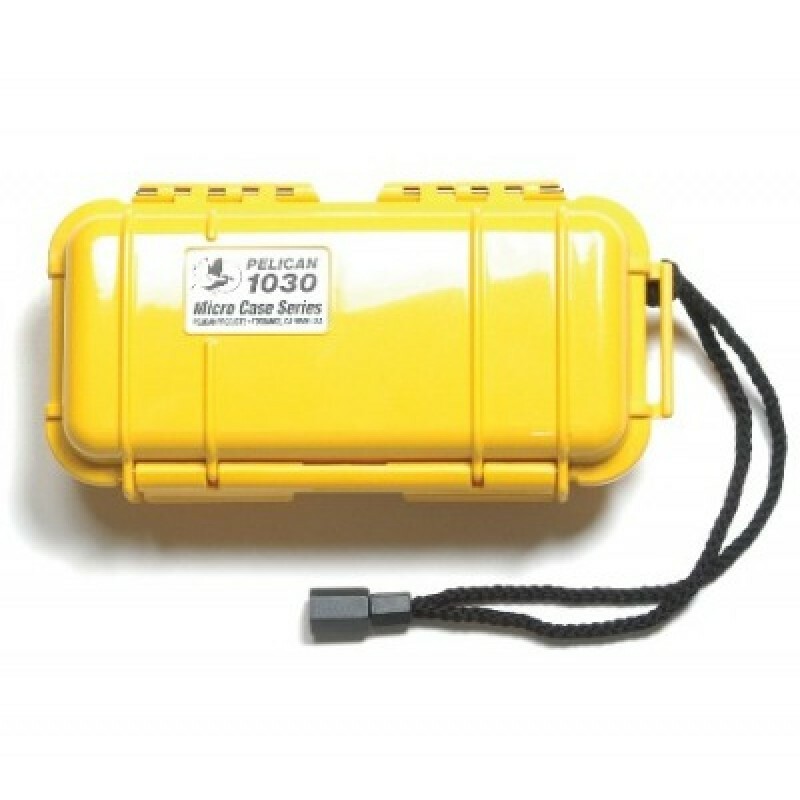 Pelican Cases are great for protecting items like cell phones, PDA's, electronic games, pagers, and more. The rubber padding on the interior helps protect your valuables. 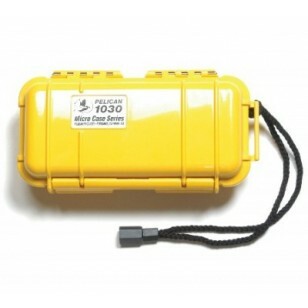 All Pelican cases come with a ring and lanyard as well. 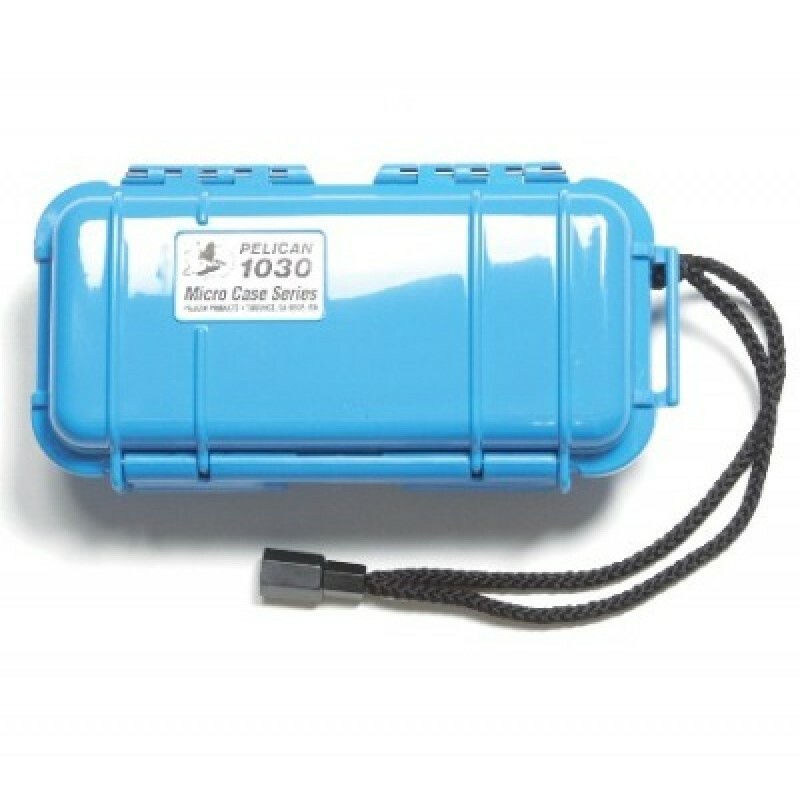 The Micro Cases are excellent for trips or outdoor activities when you need to protect your valuables from water, falls, knocks, sun, atmospheric changes, etc. and as they are small sized so they can fit into luggage, bags, glove compartments, other Pelican® Protector™ Cases and so on. And remember, smaller does not mean less strong, the Micro™ Cases are just as durable as the larger models. Unconditionally guaranteed… forever. Order the optional Pick 'N' Pluck Foam Insert for added protection. This foam insert can be customized for any item you are trying to protect. The layers of foam are pre-scored in tiny cubes.